Don’t drop the soap, drop SOPA! November 22, 2011 By Robert R.
“O’er the land of the land of the free and the home of the brave.” Well, mostly free. There are a few new bills that everyone is talking about, SOPA and PIPA (A.K.A. PROTECT-IP). These two bills have some interesting concepts that, summarized, mean “protecting” US corporate interests by removing US citizens’ access to a free and open Internet. Now, I’ve read these bills and they have nice tag lines like: “To Promote prosperity, creativity, entrepreneurship, and innovation by combating the theft of U.S. Property, and for other purposes.” or “To prevent online threats to economic creativity and theft of intellectual property, and for other purposes.” These things sound great! But, never judge a bill by its cover. These bills are simply rehashes of an existing law, the DMCA, but with a far more sinister side. The big difference is that these bills state the action to be taken enforces a definitive closure of an entire domain when a claim of infringement takes place. What does this mean? Let’s take youtube.com as an example: If someone can make the argument that youtube.com is hosting too many infringing videos, then ALL of youtube.com could be taken offline with the way this law is written. For smaller sites, you’re just an easier target for the people in charge of deciding if a site is a “threat to US property” or not. Freeze! Did you catch that? “People in charge.” Yes, SOPA details how the US government will need to create a “Intellectual Property Enforcement” agency that finds sites are a “threat to US property” and sends out the notice requiring a removal of the domain as a whole. What designates a threat goes far beyond just copyright, it includes sites which pose a risk to national security “and other purposes” (as is stated in the bills’ earlier description). Yes, that’s right, a segment of the US government will be dedicated to censorship of the Internet. Our perspective as a hosting provider that handles a good number of DMCA notifications is that this law, as it exists today, (while it has it’s flaws) works perfectly fine. The DMCA only requires the infringing works to be removed, and for repeat or egregious offenders we’re always permitted to tell these customers to “GTFO”. Recently, DHS-ICE has also done a fantastic job in shutting down counterfeit goods rings and actually puts the people behind the scheme in jail, not just taking down a domain name. So why is there a need for a new law? Going further on how this really hits home for DreamHost though, is the requirements expected of hosting providers and registrars (of which we are both) to manage the sort of Internet blacklist this law will create. 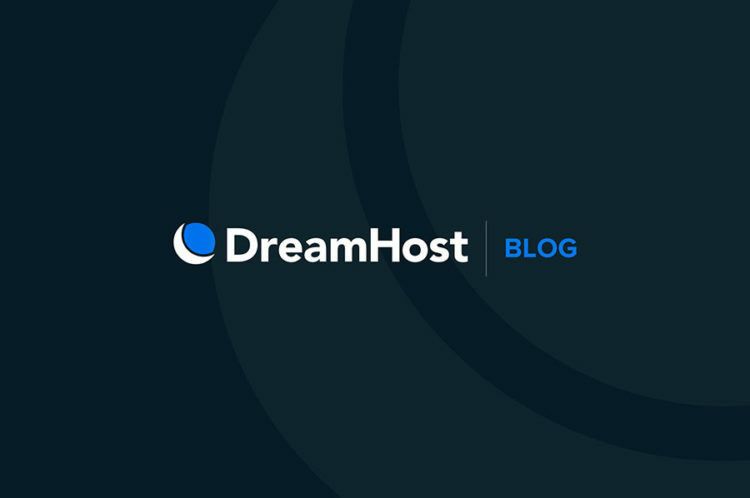 Failure to comply with this would result in web hosts like DreamHost being treated as if we are assisting in a crime, even if our only involvement was acting unknowingly by registering a domain name for a customer. Keep in mind, we wouldn’t even get a say in the matter if we receive a notice to remove a domain. We would be required by law to remove the entire domain immediately and notify you, the customer, after the domain has been taken offline. 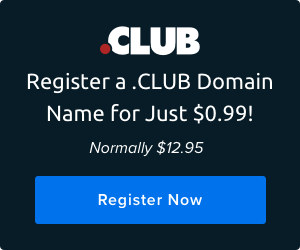 This could include disabling things like email, jabber, or other supportive services because the law states that domain services must be removed, not just the site, and not just the alleged infringing works! Everyone should be aware of these bills before they come to law, as they will dramatically change how the Internet operates within the US. There is a strong movement online to promote awareness of these bills and many sites are offering help on what you can do to address it. So please check out some of these sites, write your representative, or just let your friends know more before this becomes law and before you find that the Internet as you knew it is no longer free. About the Author: Robert R.